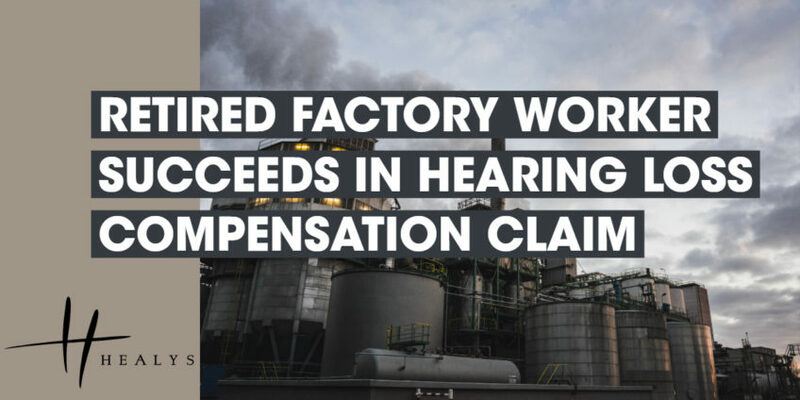 After he began to suffer serious hearing difficulties in 2012, he brought a claim for compensation against the occupier of the factory where he had worked. In large part due to the difficulty of gathering evidence so long after the event, a County Court judge found that he had failed to prove negligence or breach of statutory duty on the occupier’s part and dismissed his claim. The standards applicable for permissible noise levels in the workplace have been tightened in recent years, and employers whose premises or work type exposes their employees to noise should ensure that they comply with the relevant standards. If employers fail to take appropriate action, an employee who suffers hearing loss as a result may well be entitled to compensation.